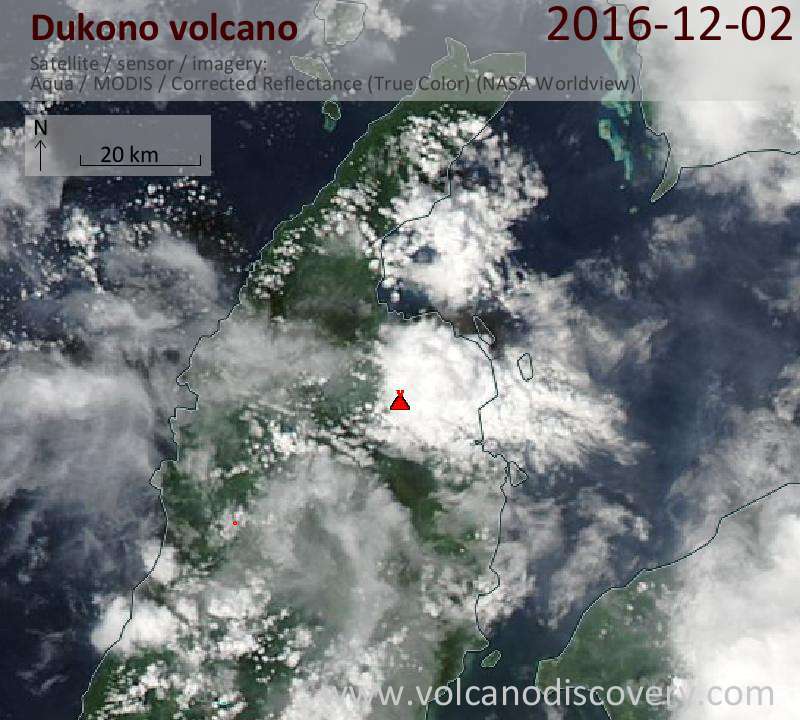 Dukono volcano Volcanic Ash Advisory: VA OBS TO FL090 MOV TO N AT 02/2220Z. 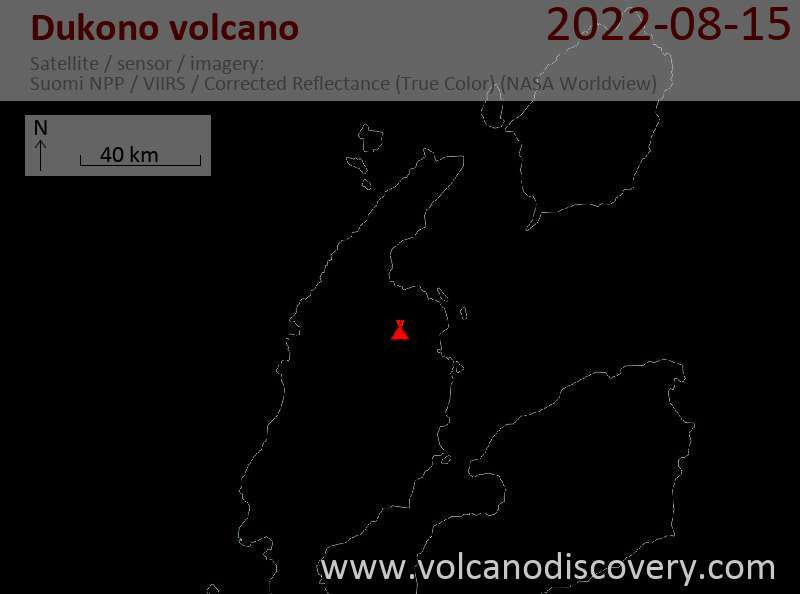 ERUPTION DETAILS: VA OBS TO FL090 MOV TO N AT 02/2220Z. VRB WINDS MAKE FCST CONFIDENCE LOW.